Stills 2 x wash stills and 2 x spirit stills. 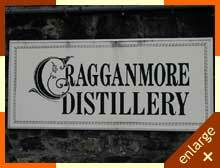 1869 The Cragganmore Distillery was founded by John Smith, who is said to have been the most experienced distiller of his day. 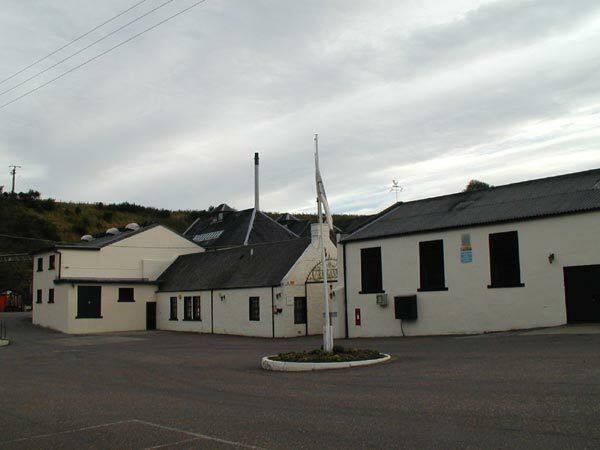 He had been manager of Macallan, Glenlivet and Wishaw distilleries, and was lease holder of Glenfarclas distillery when he persuaded his landlord, Sir George Macpherson-Grant, to lease him the land to build a new distillery at Ballindalloch beside the Strathspey railway line, in 1869. 1887 The first 'whisky special' leaves Ballindalloch Station for Aberdeen, it's 25 wagons carrying 300 casks of Cragganmore. 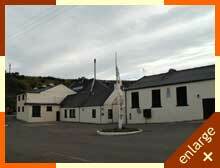 1912 Gordon Smith dies young and his widow Mary Jane takes over the running of the distillery. 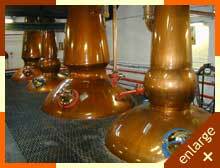 1917 Like most of its peers the distillery closes as the government restricts the supply of barley. 1919 The distillery reopens. Mrs Smith installs electric lighting powered from a Kohler petrol driven generator. 1922 Ballindalloch railway station burns down during the summer. A replacement is quickly commissioned and opens the following year. 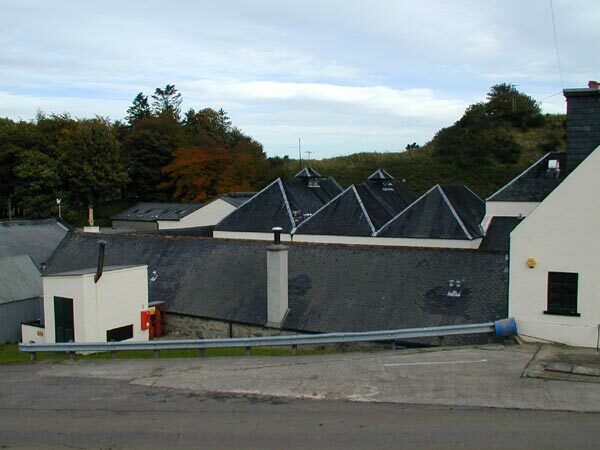 1923 Gordons widow sold the distillery to the White Horse Distillers Ltd.
1925 A new warehouse is erected, in which 360,000 gallons of Cragganmore can be aged. 1931 Hit by the 30s recession the distillery closes. 1934 Limited production begins expanding to former levels in 1935. 1941 Wartime again, and a shortage of barley severely limits operations for 5 years. 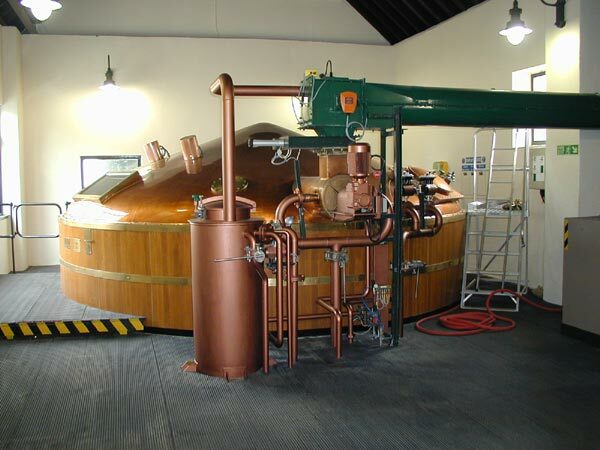 1961 The still coal fired stills are converted to a mechanical stoking system. 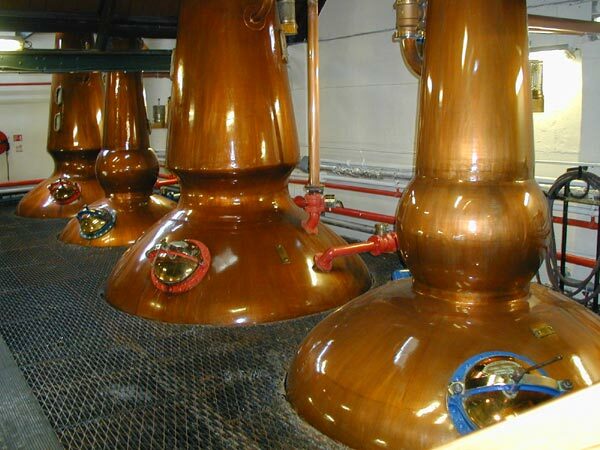 1964 Capacity increases as the number of stills is doubled to four. 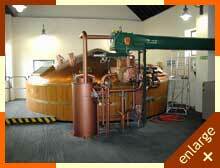 1972 All 4 stills are converted to steam heating from an oil fired boiler. 1989 Cragganmore 12 year old becomes one of the six Classic Malts, representing Speyside. 1998 The Distillers Edition Cragganmore is released, double matured and so still smokier, nuttier, richer than its famous sibling, which itself wins a Gold medal at the International Wine and Spirit Competition. 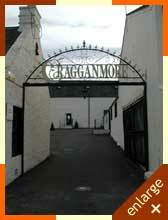 Today Cragganmore Single Malt is the most complex Speyside Malt. 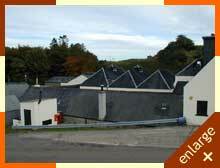 It is, however, in limited supply as it is one of Speyside's smaller distilleries, now working 7 days a week to keep up with demand. 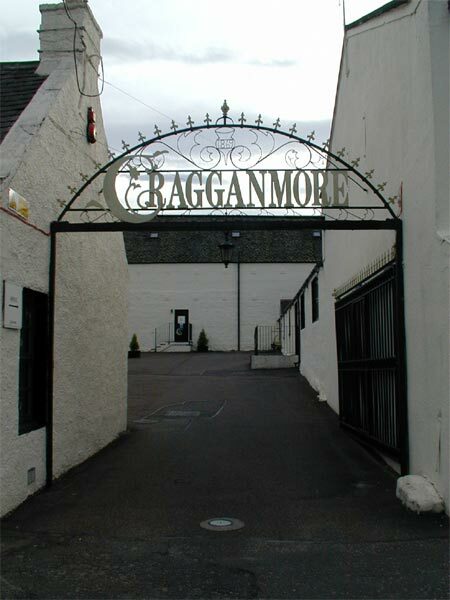 The Distillery's unique flat topped spirit stills and slowly condensed in traditional wooden worm-tubs, promotes Cragganmore's complexity. Comments Last Tour 1 hour before closing. Children under 8 years are welcome but are not admitted to the production areas. 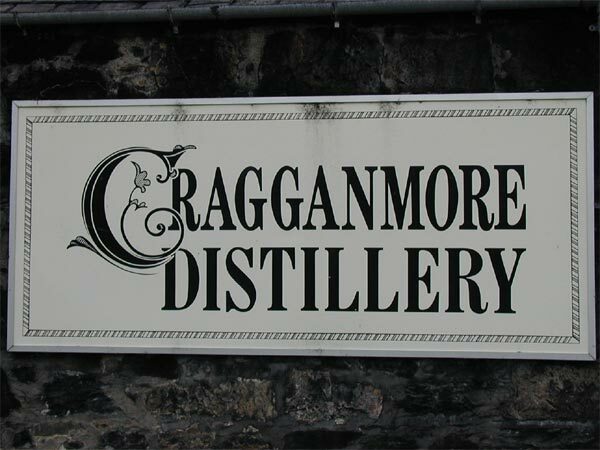 Admission Charge Cragganmore Distillery Tour - £4.00 Cragganmore Premium Tour - £8 (Includes a £5 discount voucher redeemable in the Visitor Centre Shop against any 70cl bottle of Malt Whisky). This includes a visit to the Exclusive Cragganmore Clubroom where you can view a whisky nosing & tasting DVD enjoying coffee & shortbread. This would be followed by a distillery tour and a taste of Cragganmore 12 year old Malt Whisky and the award winning Cragganmore Distillers Edition.